Five people work in the old building and three of them are artisanal distillers (Which sort of means they do things a bit differently). The nurse the old still throughout the day and sometimes cut the lawn. Beenleigh has been sourcing and distilling local cane since 1884. We use premium molasses sourced from Australia’s smallest family owned sugar mill, the Rocky Point Sugar Mill in Queensland which provides a high quality, consistent style of rum across the portfolio. 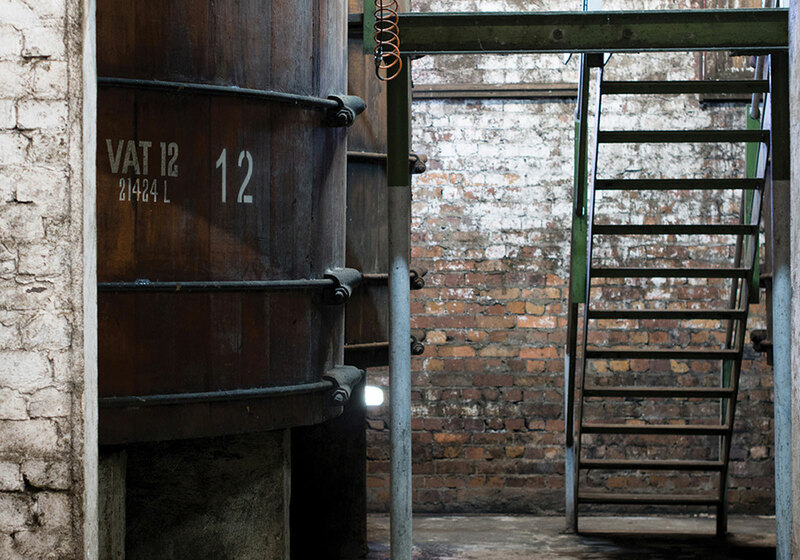 Pot distilled, resulting in rich complexity and character that is unmistakably Beenleigh Rum Craftily aged using a variety of wood; from ex-brandy vats to ex-bourbon barrels – this aging process provides complimentary notes of spiced oak and a floral bouquet for a well-balanced and mixable flavour profile. From this Beenleigh launches Beenleigh Rum. It’s a craftily blended rum aged in both ex-brandy vats and ex-bourbon barrels for a minimum of two years to provide a profile approachable in style, while staying true to the distinctive pot distilled Beenleigh Rum style. Time in oak impacts pronounced vanilla notes, the ex-brandy vats infusing floral elements, with the distinctively molasses caramel undertones. A balanced and approachable profile suited to simple mixed drinks and cocktails.